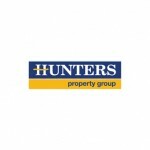 Hunters are a leading firm of estate agents with offices throughout the North of England. 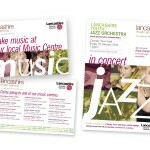 Lancashire Music Services (LMS) are one of the largest music services in the country providing music teaching resources to over 600 hundred primary and secondary schools throughout Lancashire. 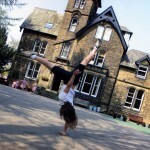 Moorfield School is a private preparatory school for girls. 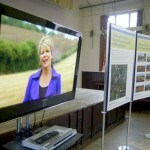 The Governors and head teacher approached Watershed to aid their management team in devising a new strategy for both internal and outward facing communications. 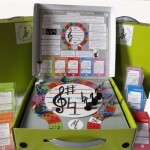 Musical Trixstar is an innovative board game and teaching aid for music teachers and parents to encourage early music learners to learn how to understand and write musical notation – the DNA of learning to play a musical instrument. 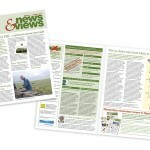 Nidderdale Area of Outstanding Natural Beauty (AONB) is a conservation designation of national importance and is one of 41 AONBS throughout Britain. It is over 600 sq kilometres in size and which over 30% of its landscape enjoys the highest conservation status that Europe can award. The Alternative Board (TAB) is a peer support and business coaching organisation that has been operating successfully in the US and Canada for the past 20 years; it has worked with more than 5,000 business owners, helping them to achieve their personal goals as well as improve the performance of their businesses. Watershed has a far reaching brief with the Federation of Music Services, the organisation whose members provide music education in primary and secondary schools throughout England, Wales and Northern Ireland. 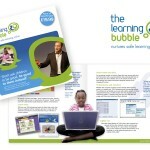 Special software aimed at parents with primary school age children to aid homework performance and helps keep them safe while working on a home computer. 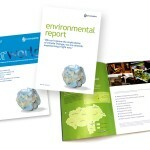 A leading regional player in the recycling and management of waste products.